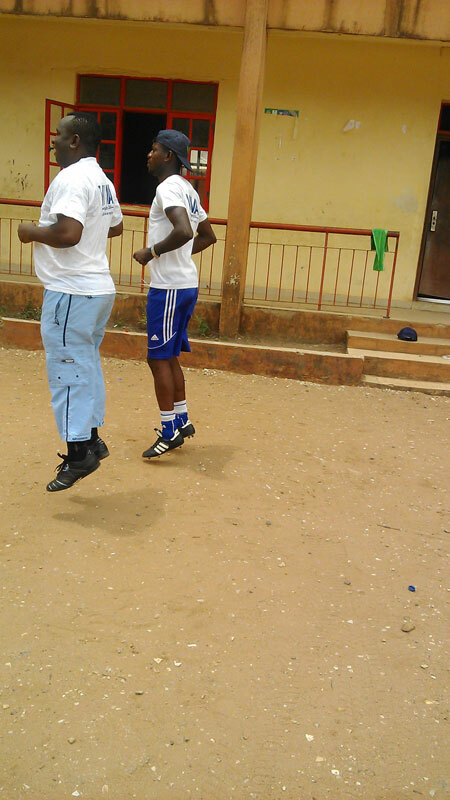 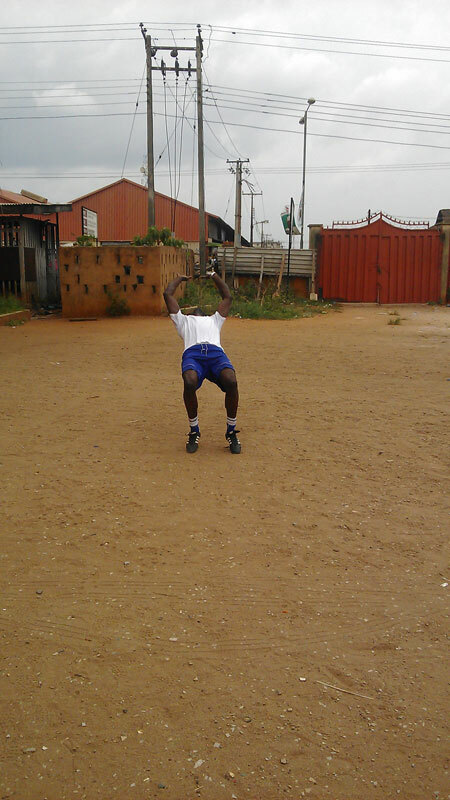 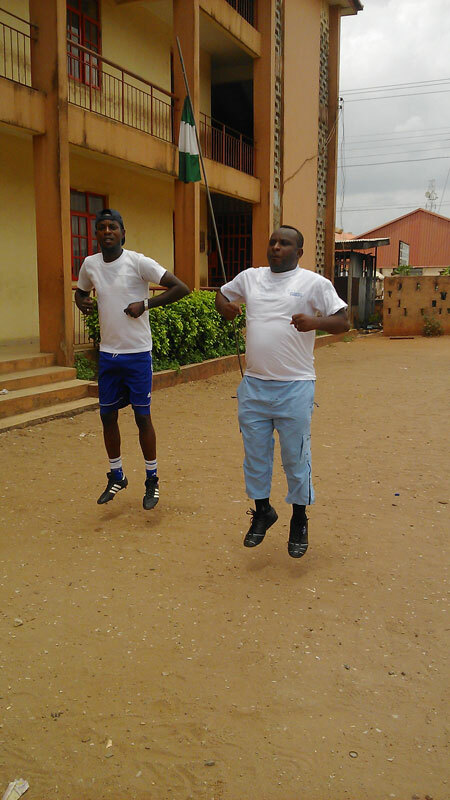 Keeping fit is the key to a healthy lifestyle. 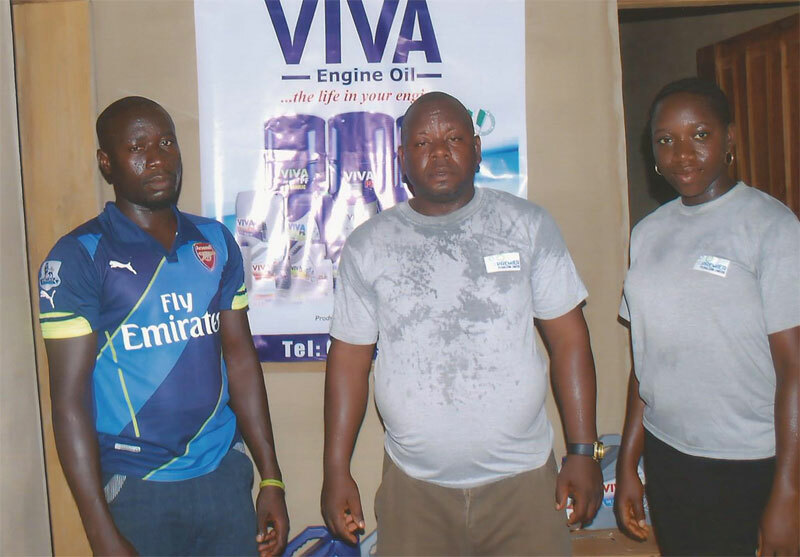 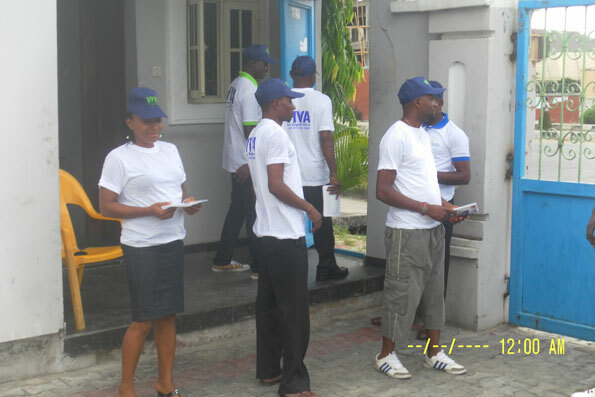 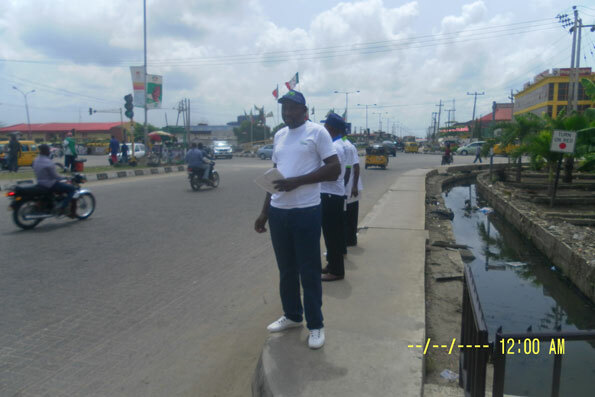 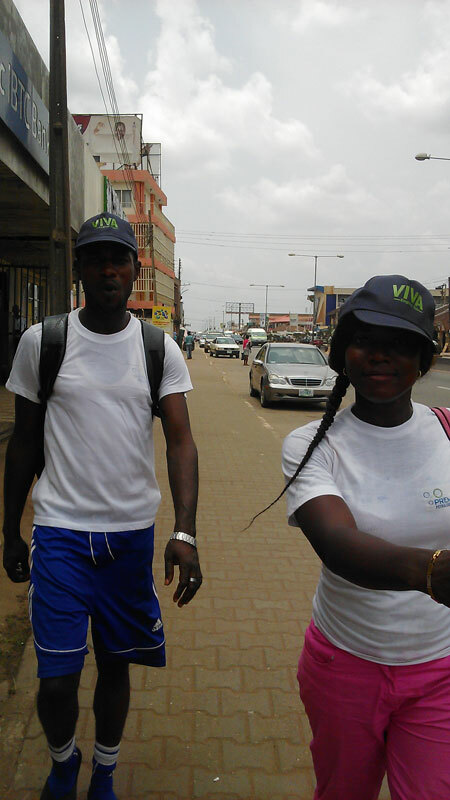 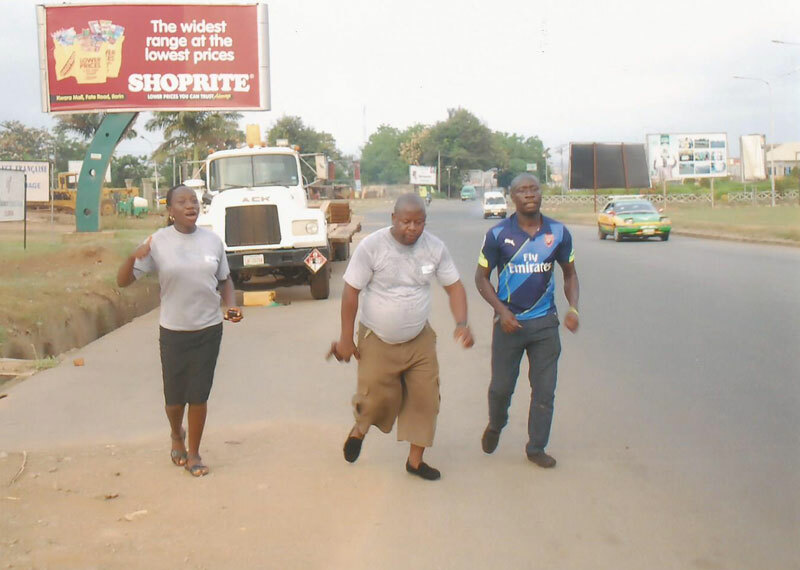 The staff of Premier Petroleum Limited on Saturday the 25th of April 2015 embarked on a nationwide exercise program tagged WALK FOR LIFE. 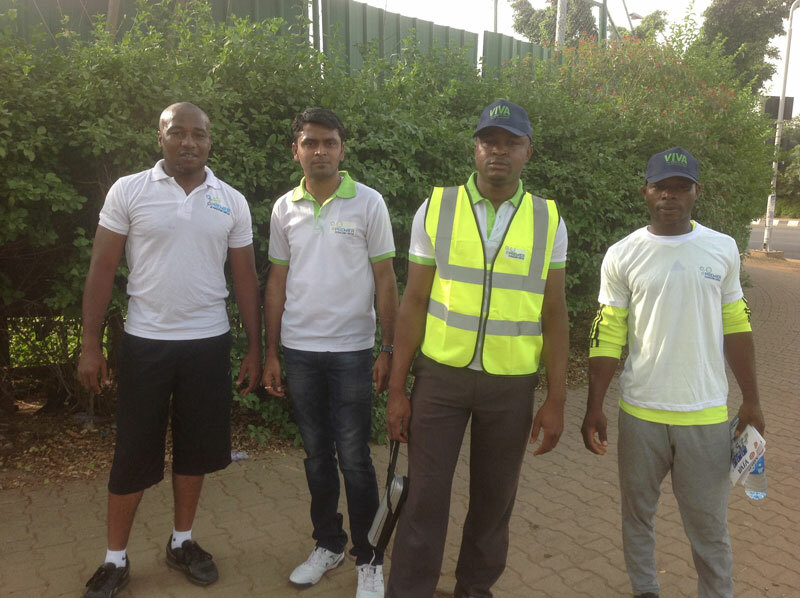 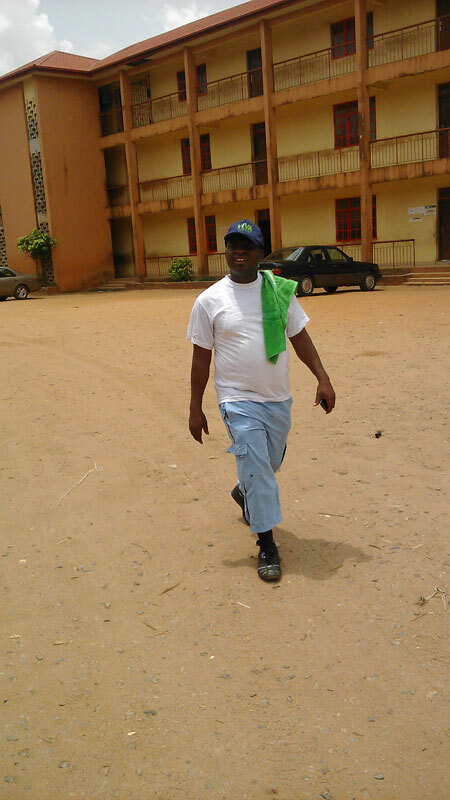 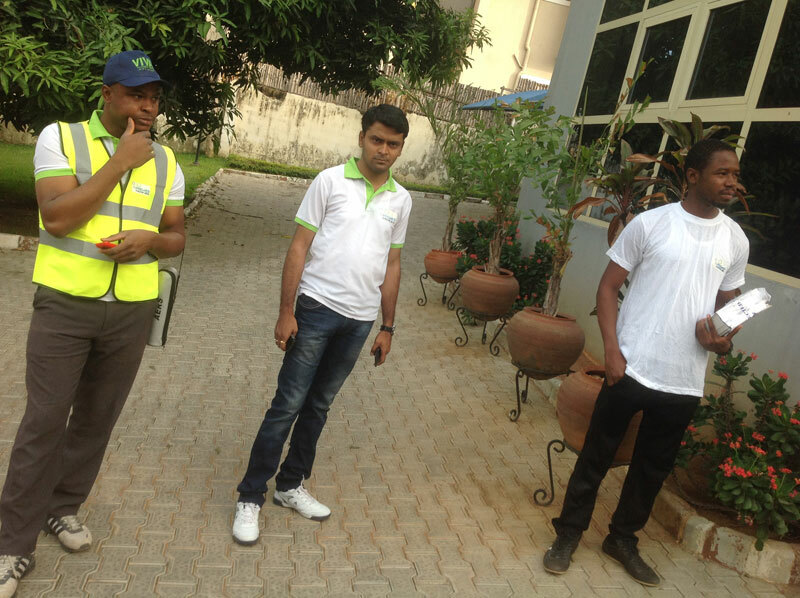 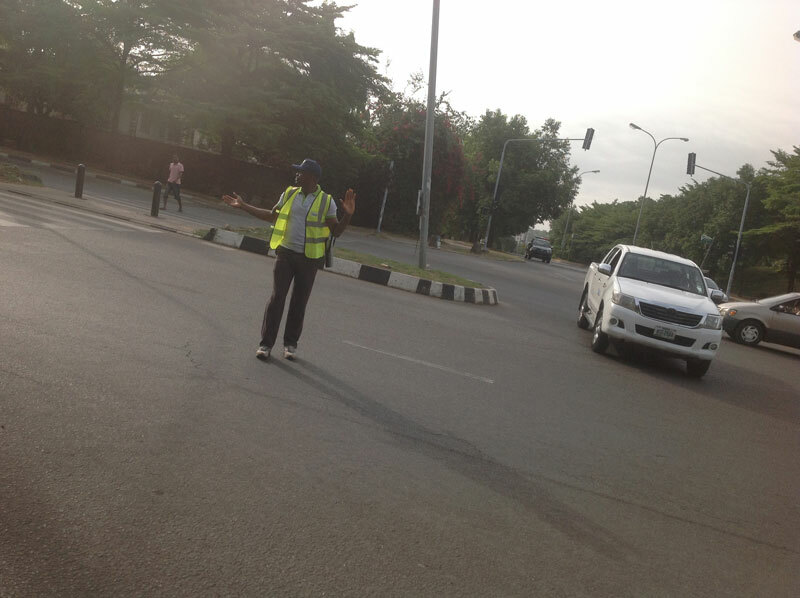 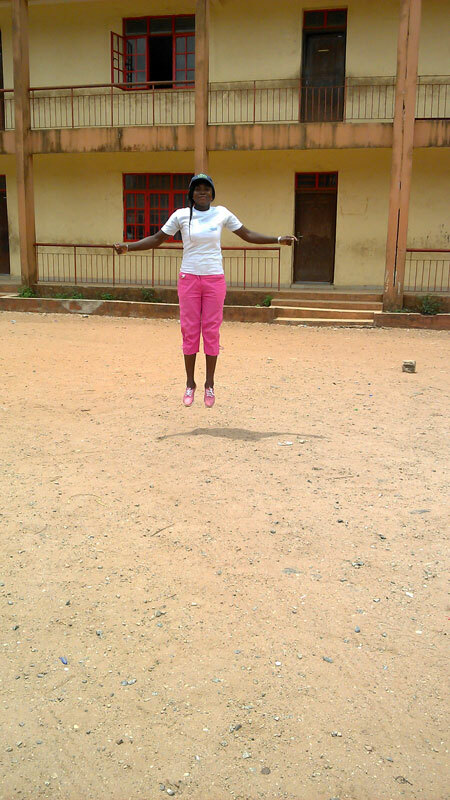 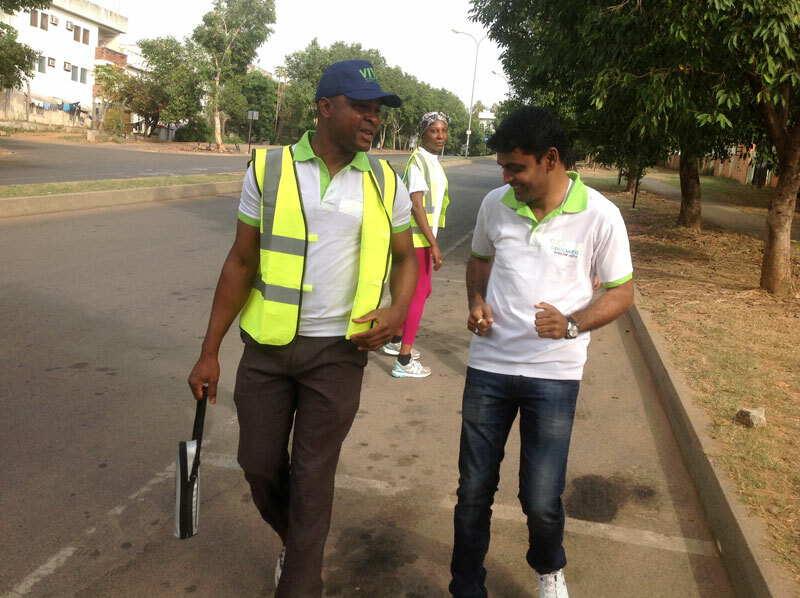 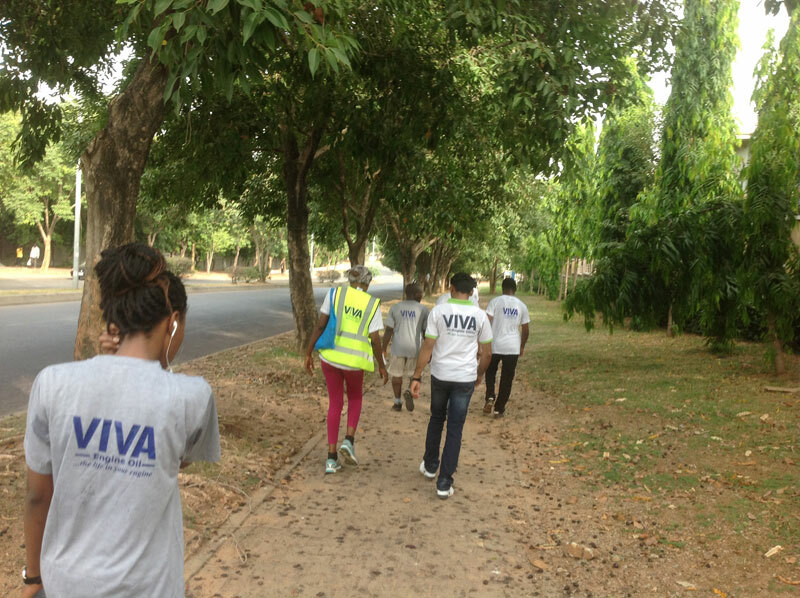 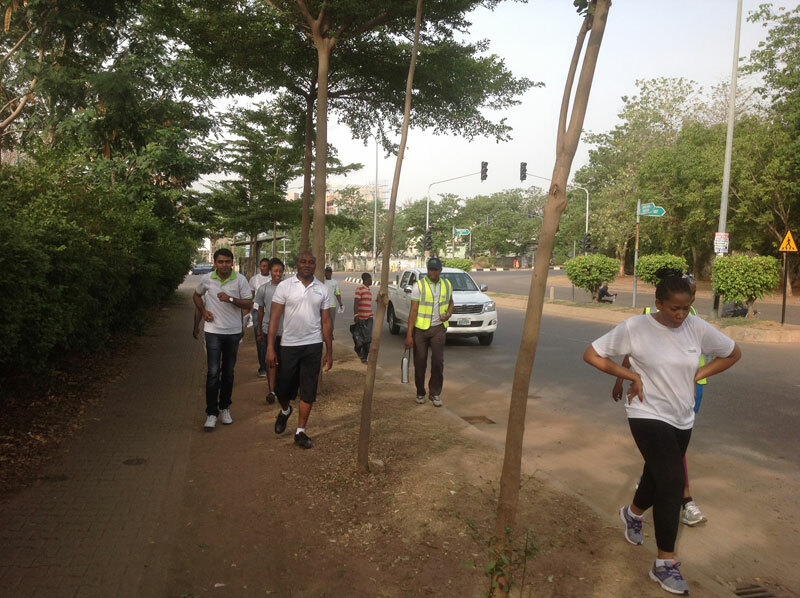 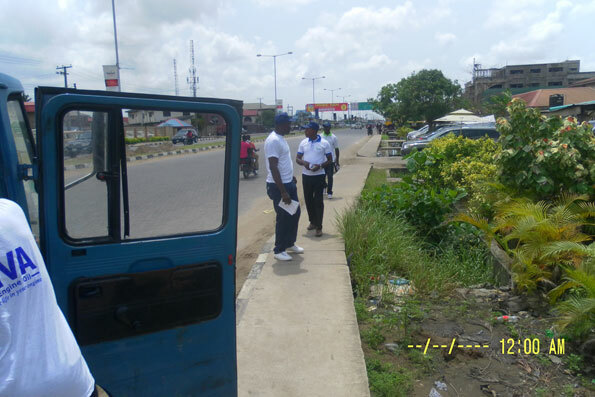 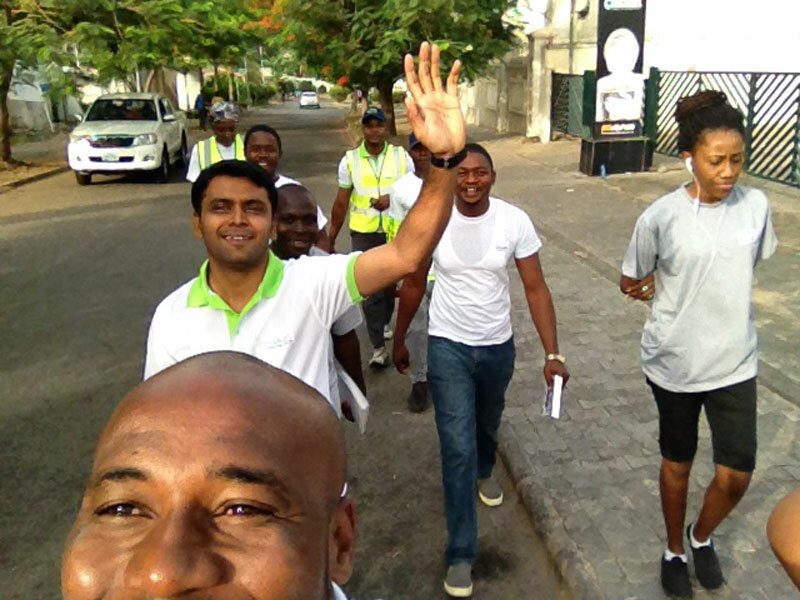 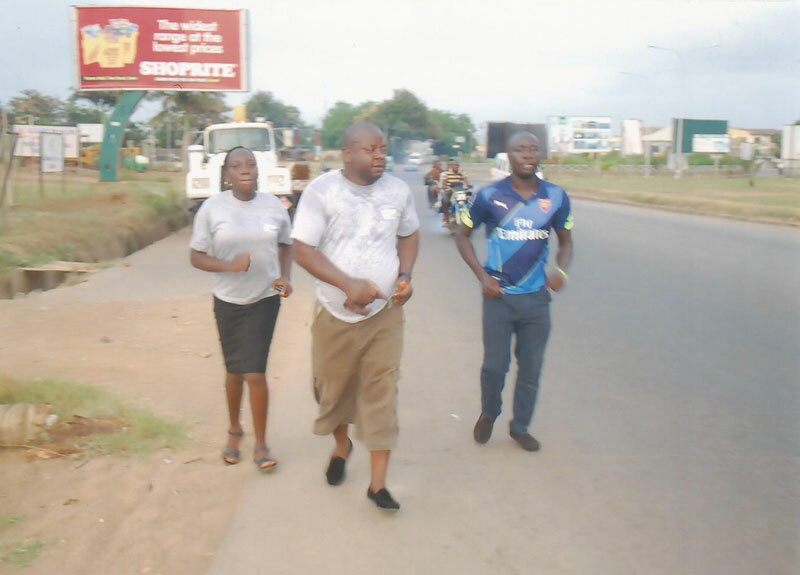 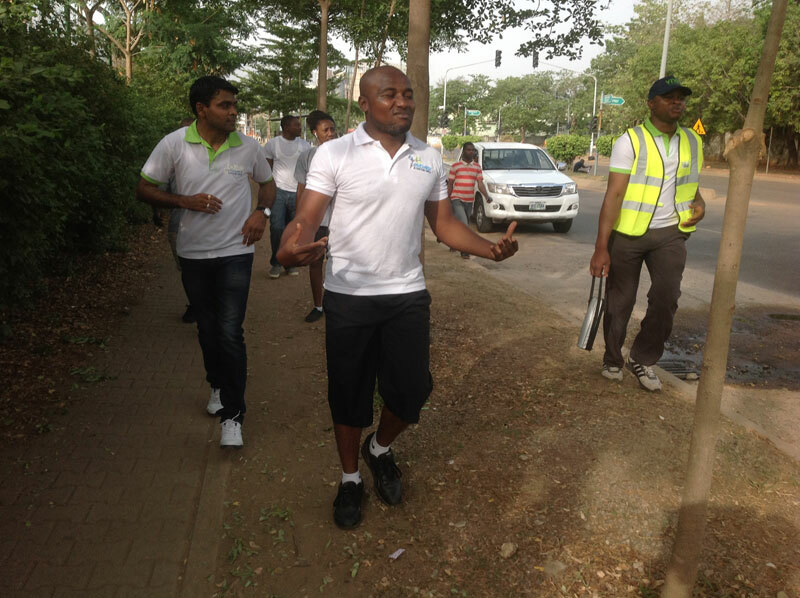 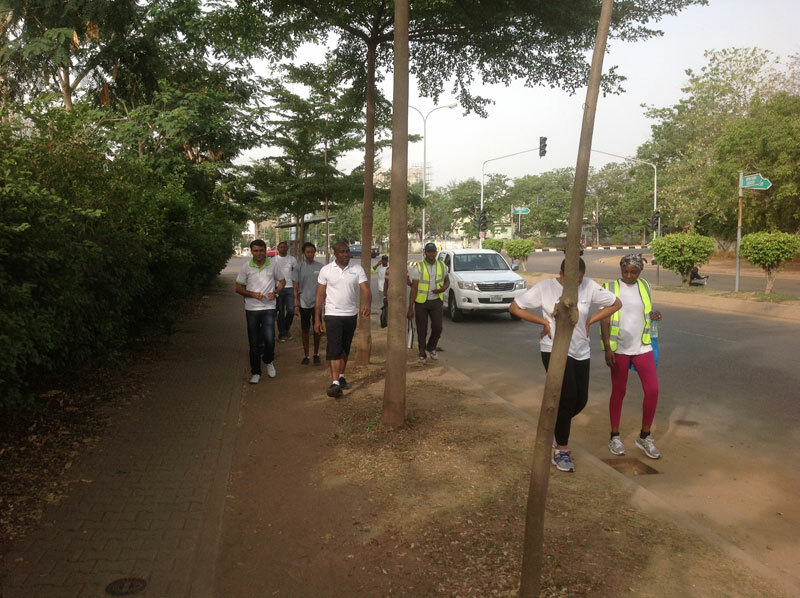 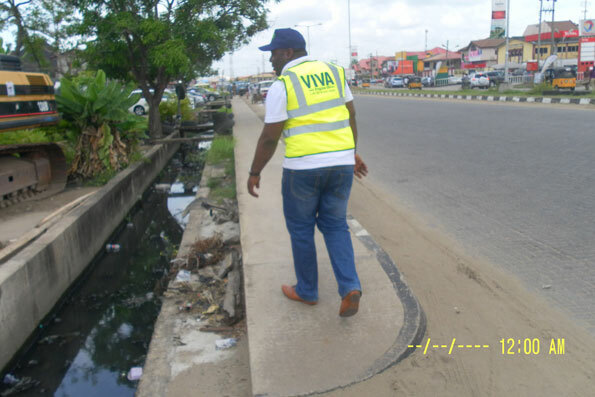 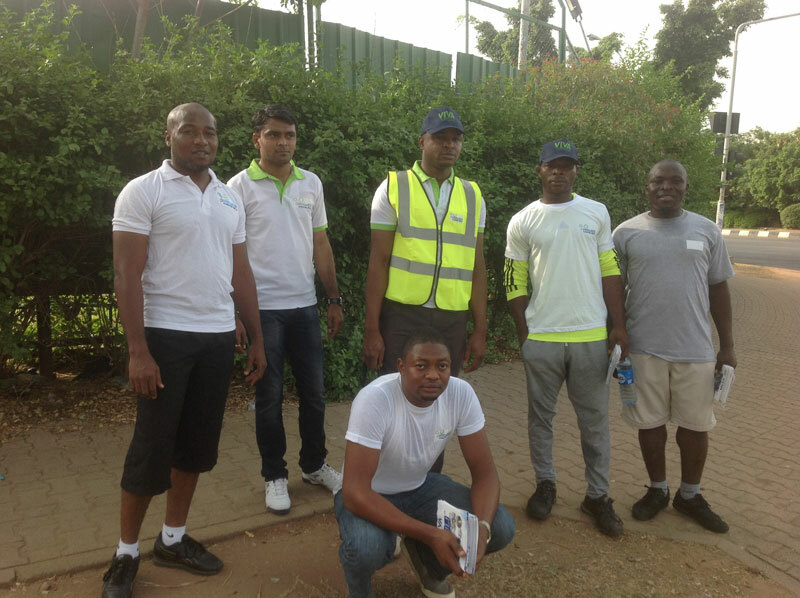 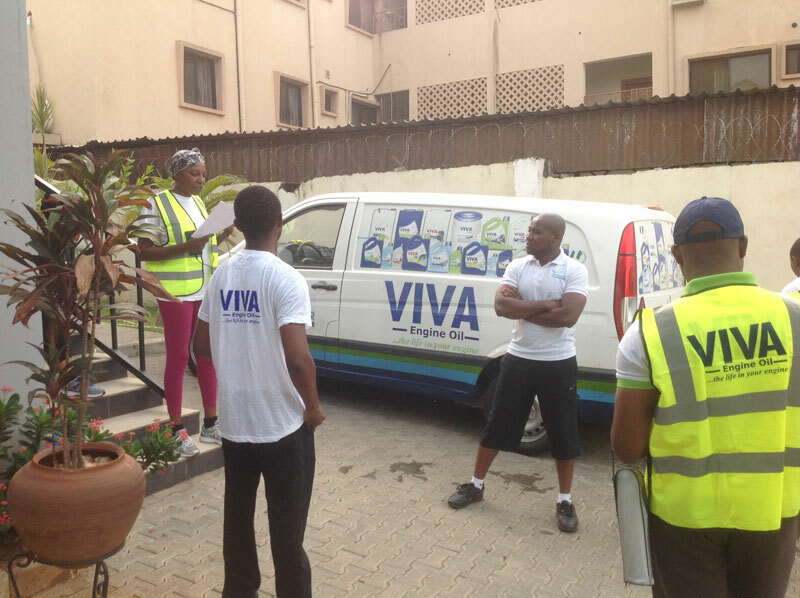 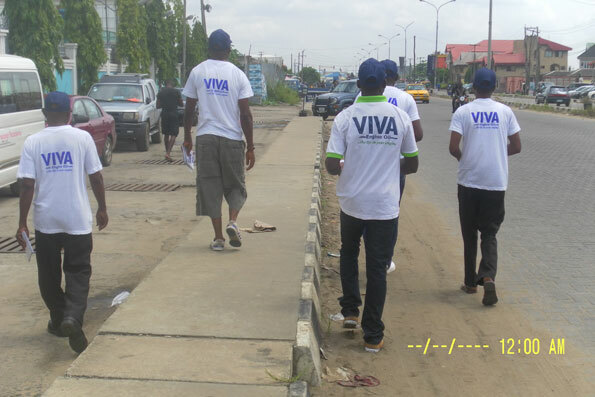 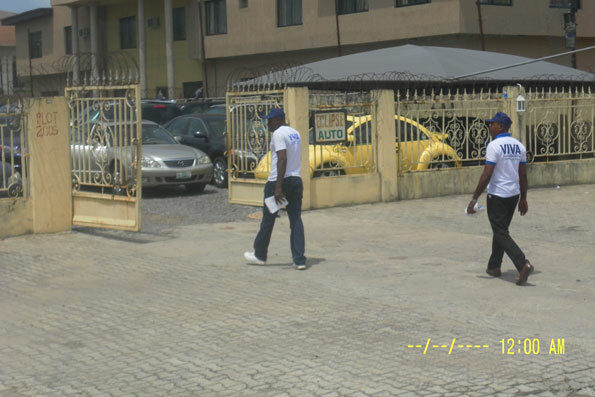 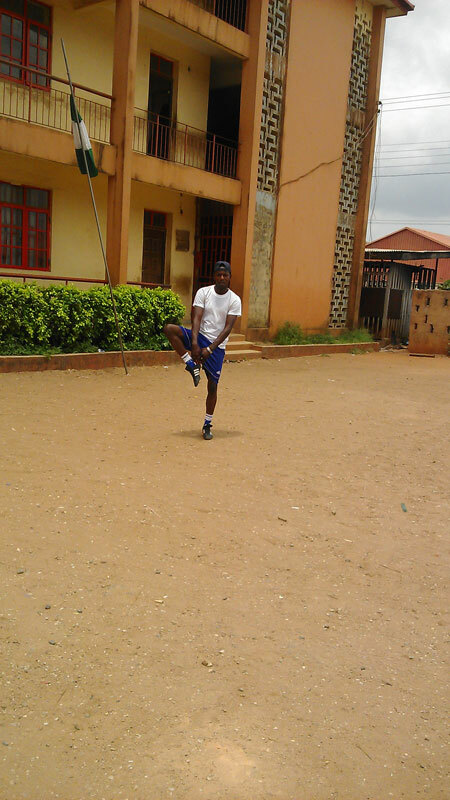 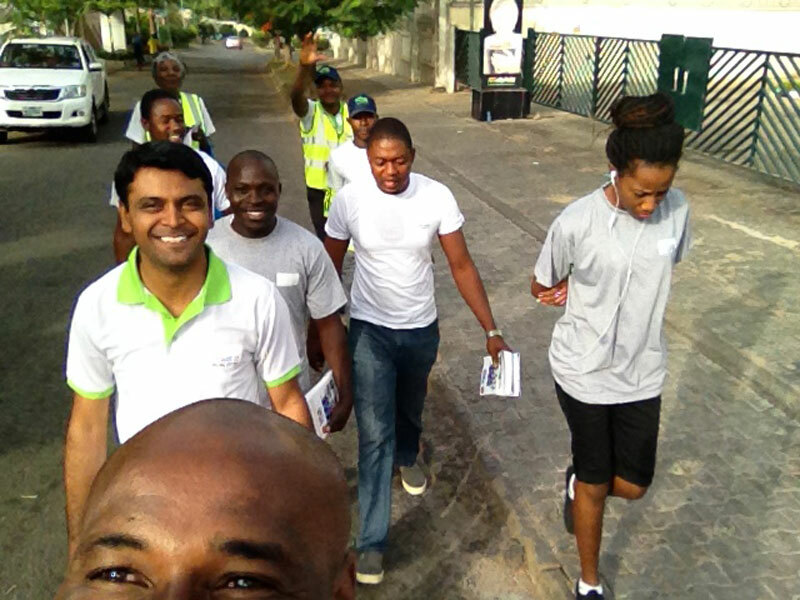 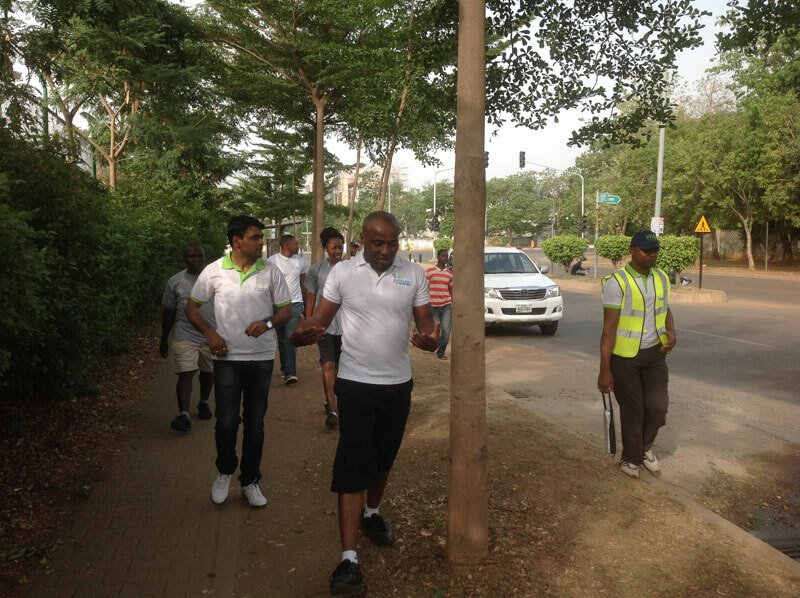 In Abuja , staff walked and jogged the length of Aminu Kano crescent in Wuse 2 , a 5.1 kilometer walk.